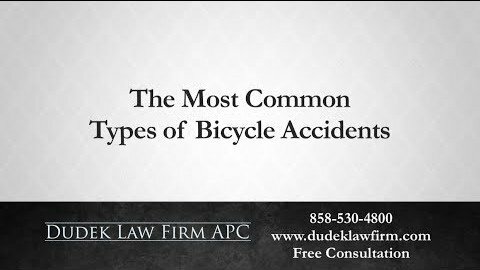 An accident is rarely a true “accident,” where no one is responsible for what happened—usually, a person’s negligence is to blame. For example, a negligent driver may ignore speed limits and cause a car crash. 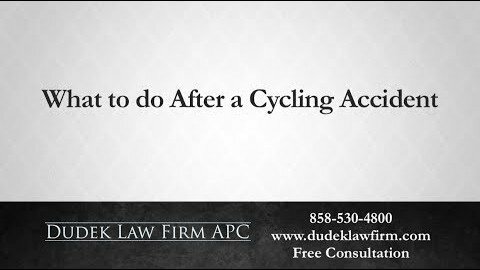 If you sustain injuries in an accident caused by someone else’s negligence, then you can hold that party accountable for your medical bills and other losses through a personal injury claim. 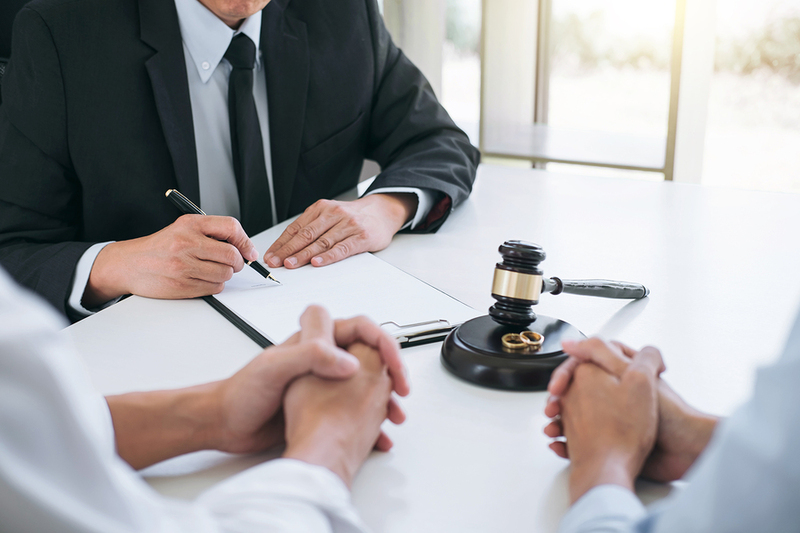 However, although the law entitles you to compensation, you may face opposition from the liable party’s insurance company and/or defense attorneys. A personal injury lawyer can help you stand up to this opposition and fight for the recovery you deserve. 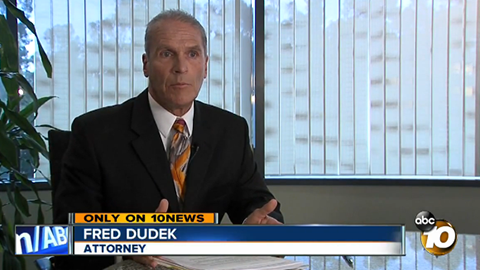 Attorney Frederick M. Dudek has been advocating for the rights of injury victims in the San Diego area for over 20 years. Before founding his own practice, he worked for a large firm handling complex, multi-million dollar cases. Now, he combines that experience with the personal attention and caring counsel of a small operation. 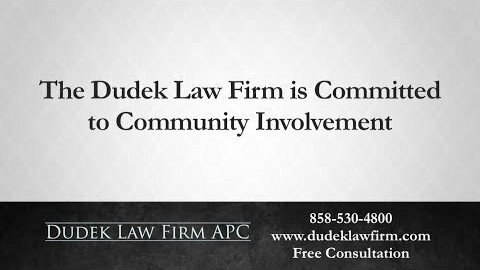 He limits the number of cases he accepts, so that you can be confident that you will receive comprehensive representation and frequent updates. 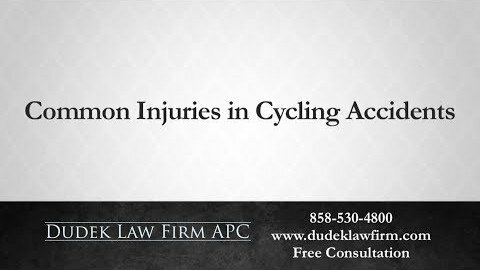 If you need assistance after any kind of accident, then contact San Diego personal injury lawyer Frederick Dudek today. 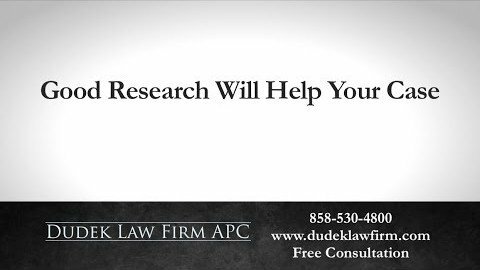 Can I Afford a San Diego Personal Injury Lawyer? 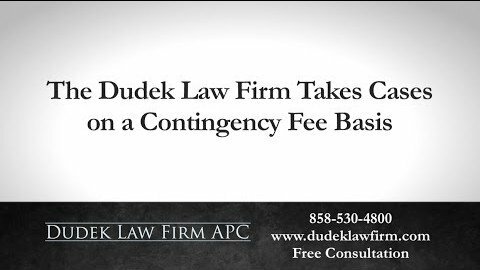 Attorney Frederick Dudek takes cases on a contingency fee basis. This means that you do not pay anything at the beginning of your case. 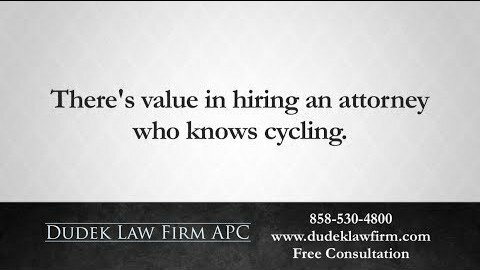 Instead, you only owe attorney fees if you receive a successful verdict or settlement. This means that if your case is unsuccessful for any reason, then we do not charge you any attorney fees. 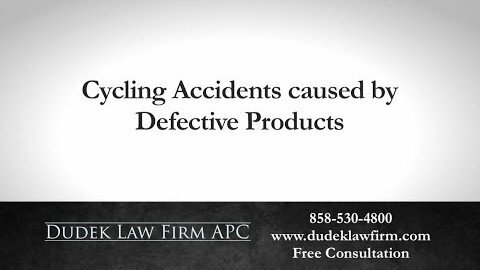 If someone else’s negligence caused your personal injuries or a loved one’s wrongful death, then contact our San Diego law firm today. 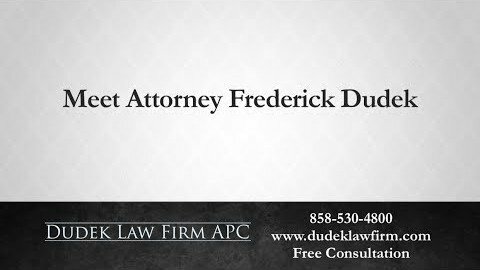 Attorney Frederick Dudek may be able to help you recover compensation for your medical bills, lost wages, pain and suffering, and other damages. Call (858) 530-4800 or contact us online to get started now.